I have been busy this last month and have not have a lot of time for writing but sometimes you don’t need a lot of time to do something. This picture for example, Autumn and I walked in, took one shot and walked out. 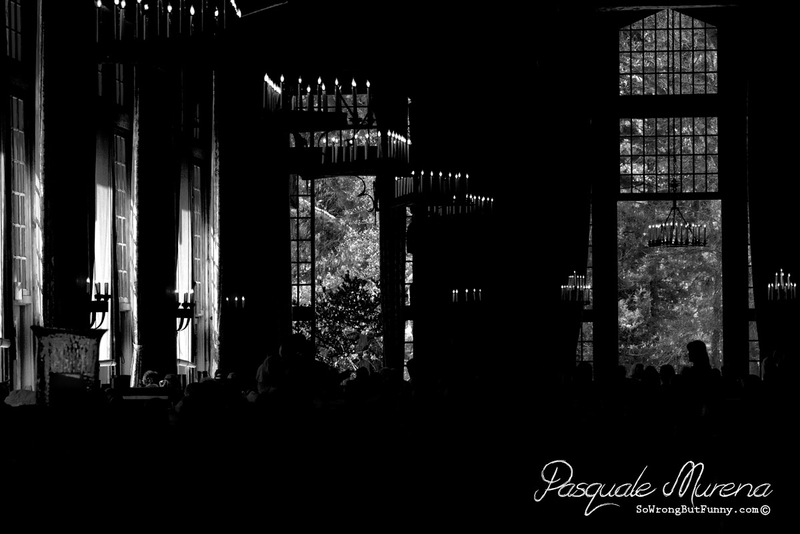 This is the restaurant at the Ahwahnee Hotel, also known as the best brunch buffet I have had for a long time. Have a great week and I will be posting more in the next few weeks.